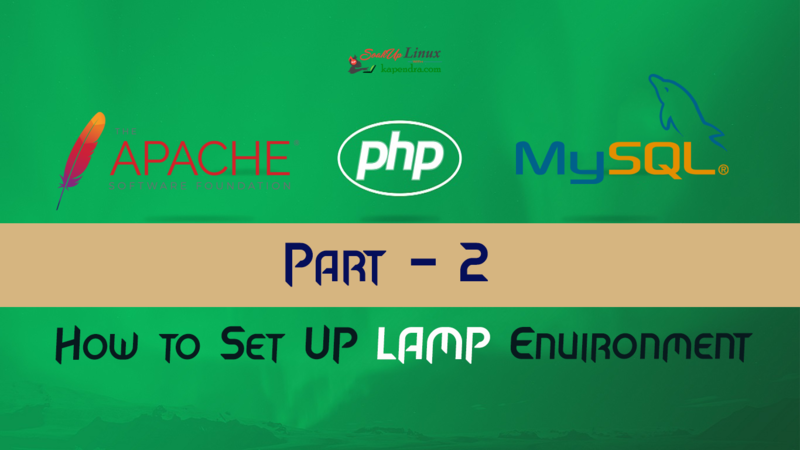 How To Set Up LAMP Environment with Apache MySql and PHP : Part-2? In our previous article (Part 1) on setting up LAMP environment, we learned how to setup apache server. Now part 2, will help you to learn how to install MySql 5.5. You just have to follow very simple steps, with YUM manager. YUM makes it really easy by avoiding the compilation process and install them easily with installing all other dependencies and also you are notified of updates. The most f the updated package is available under Remi repository. Install it in your system using following commands. Now we have installed our MySql server and we need to start the service. the following command will start the MySql server. When MySql is installed, there is some default configuration which may be the security threats. Mysql provides a script to remove few security threats known as “mysql_secure_installation”. 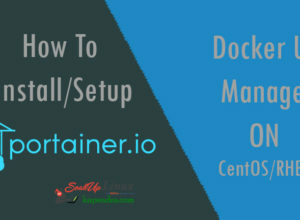 Previous articleHow To Install MySql 5.5 On CentOS 5/6? 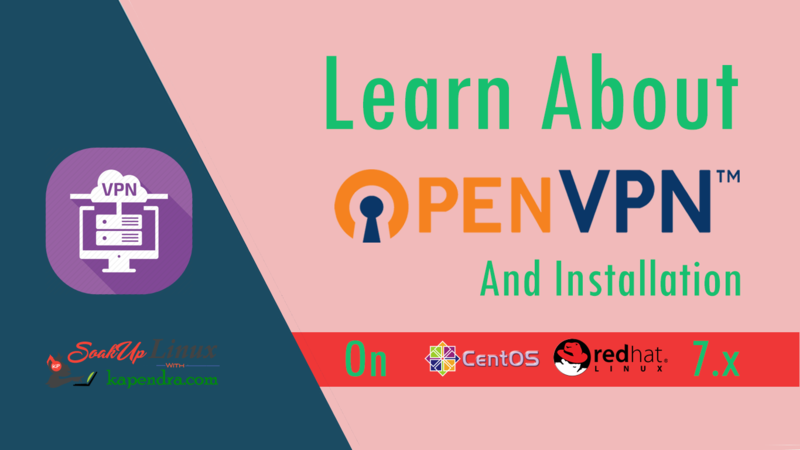 Next articleHow To Install PHP 5.4 Using Yum On CentOS 5/6/7?